William Loewen is the pastor of Trinity Mennonite Church in Calgary, Alberta. 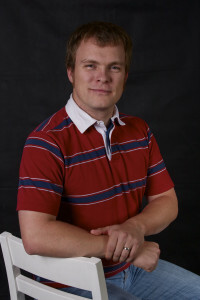 He is also a writer, a blogger at thirdway.ca, and has written scripts, lyrics and worship resources. He is married and has three children: Ruby, Sebastian and Felicity.